Thank you for your interest in sponsorship and advertising opportunities with UCSB Alumni! There are numerous ways for you to connect with not only our alumni, but parents, students, staff, faculty, and community members as well. Our alumni base is 217,000+ strong and continues to grow every year. Our goal is to listen to your marketing objectives and work collaboratively with you to reach your target market on and off campus. 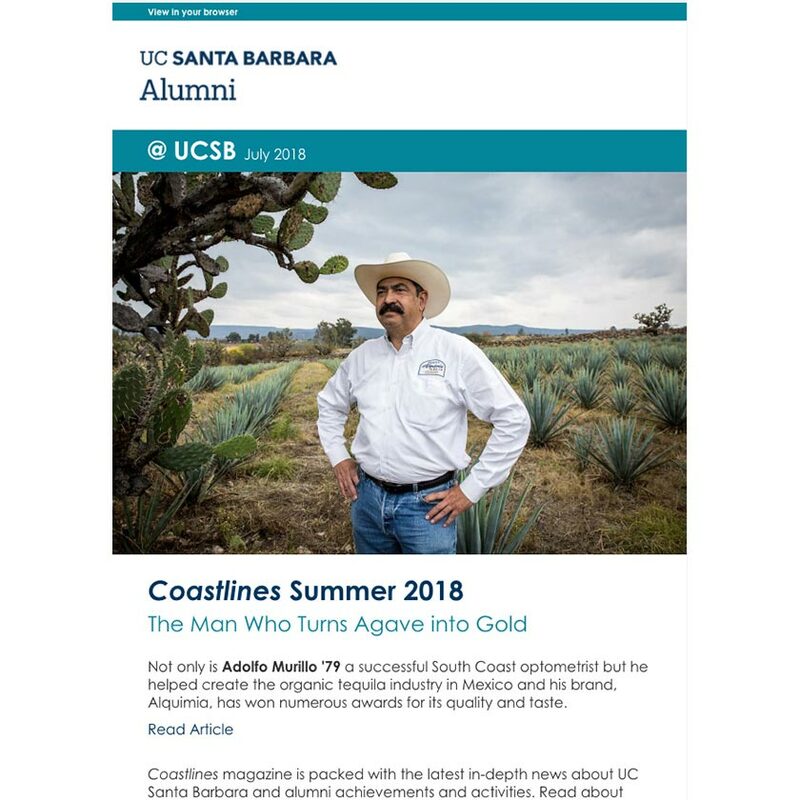 When you work with UC Santa Barbara Alumni, your brand will have an opportunity to be associated with one of the top public research universities in the United States. Let’s connect today and help each other succeed! As students consider UCSB, they can be confident that the institution is committed to serving them — and the nation — well. Washington Monthly ranks UC Santa Barbara #9 among public universities and #19 in the magazine’s “Best Bang for the Buck” rankings in the Western Schools category. 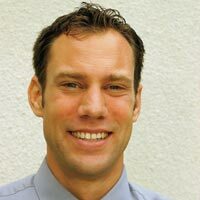 UC Santa Barbara is among the institutions that are doing the best job of helping students attain marketable degrees at affordable prices,” said Paul Glastris, Washington Monthly editor-in-chief. U.S. News & World Report ranked UC Santa Barbara #5 in its 2019 listing of the “Top 30 Public National Universities.” Also among public universities, UCSB placed #14 on the “Best Ethnic Diversity” ranking. UCSB has once again placed among the top 10 in the Leiden ranking of 750 major universities worldwide. UC Santa Barbara is the largest employer in the county and a primary engine of economic activity on the South Coast. Almost 60 local companies have been established based on technology developed or discovered at UCSB, and, on average, four to six new companies based on UCSB research are formed every year. EVENT DETAILS Since 1960, the UCSB Alumni Association has presented awards of achievement and recognition to outstanding alumni and friends of UC Santa Barbara. The awards program has evolved over the years to honor success, service, and philanthropy. 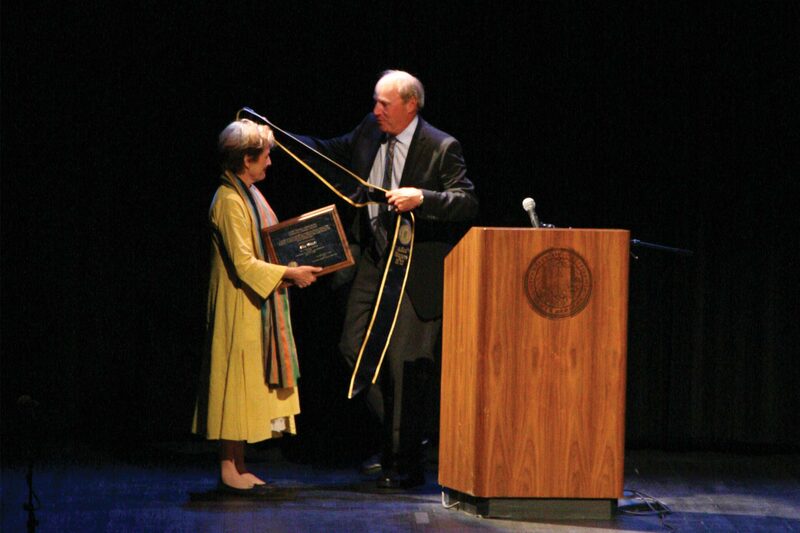 In the last 58 years, the Alumni Association has honored more than 200 individuals. 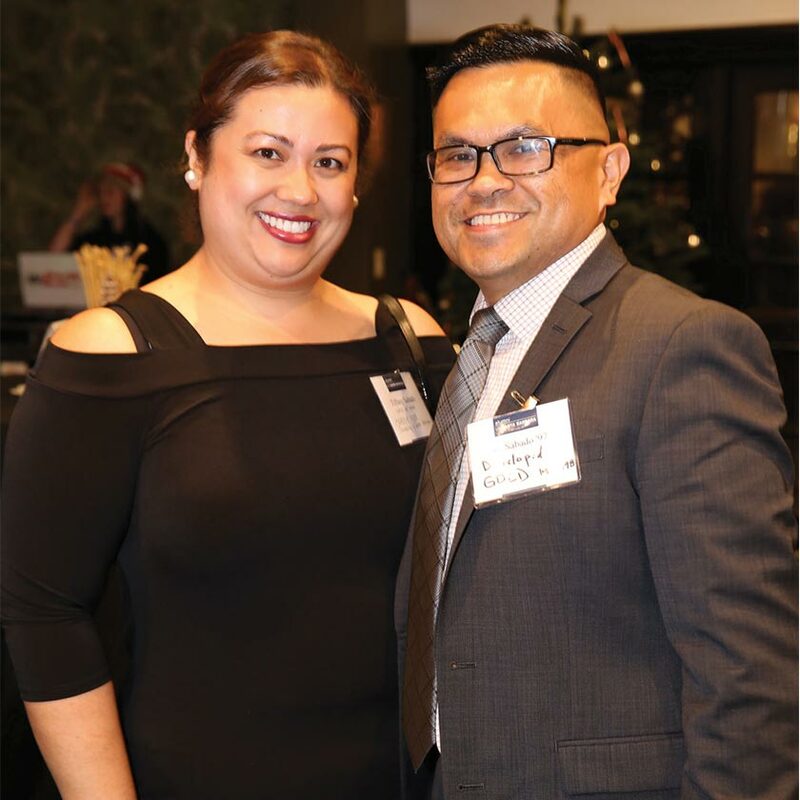 As the excellence of UC Santa Barbara and its alumni has grown, these awards have highlighted the men and women who have brought distinction to their alma mater. 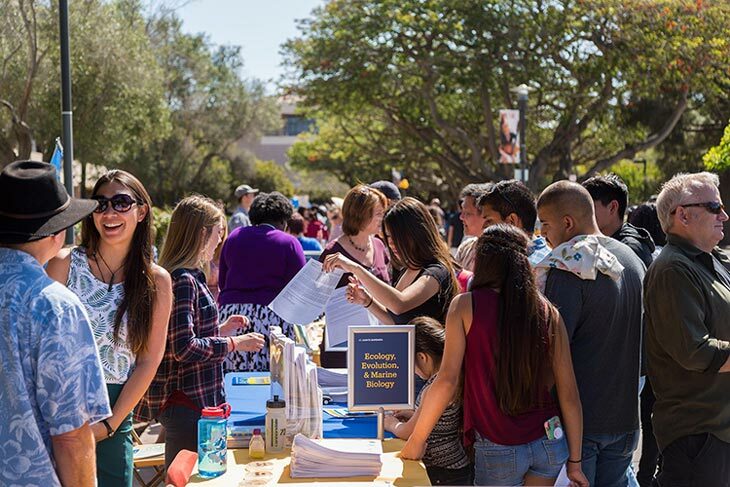 EVENT OVERVIEW Parents & Family Weekend is a robust and exciting event created for UCSB families to immerse themselves in the campus and community. 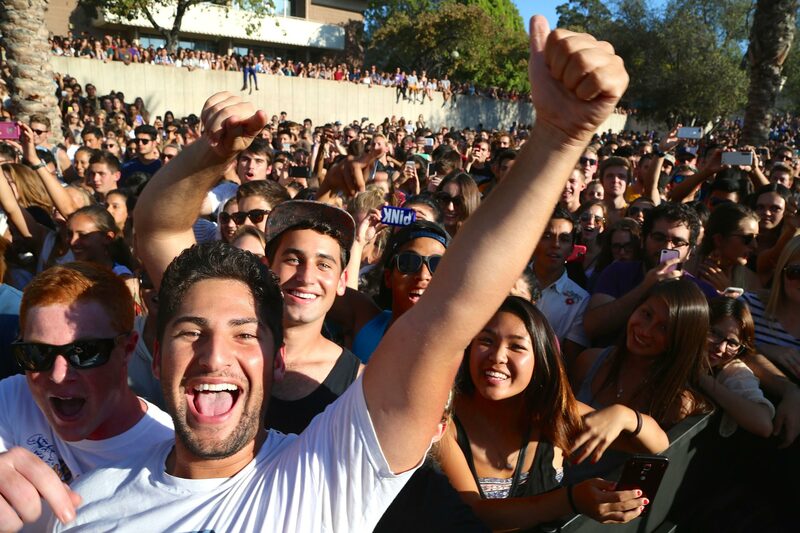 Invitations are extended to over 20,000 UCSB families and attendance continues to grow every year. Events during the weekend include tours, lectures, presentations, athletics events and games, and brunch with Chancellor Henry T. and Mrs. Dilling Yang. This fun-filled adventure is a cherished and popular event every year! EVENT DETAILS All Gaucho Reunion (AGR) is the largest alumni event of the year, bringing Gauchos together near and far to celebrate UC Santa Barbara and create new memories. Festivities include the local AGR Kick Off Bash, Gaucho Gallop 5K Benefit Race, Gaucho Festival, Department Open Houses, and much more. 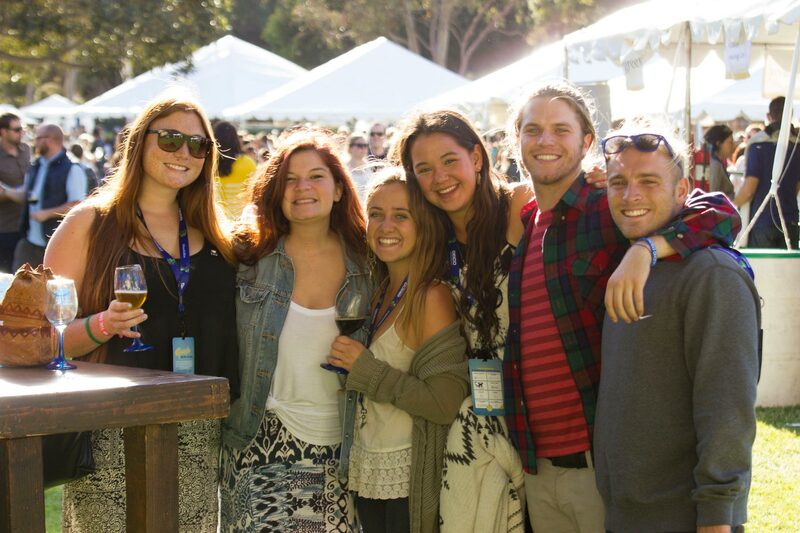 Nearly 8,000 UCSB Alumni and friends participate each year. Event publicity will reach the majority of our 217,000+ alumni in addition to the 24,000+ current UCSB students and the local community. Event sponsorship ensures extensive media promotion including radio, print, and email! 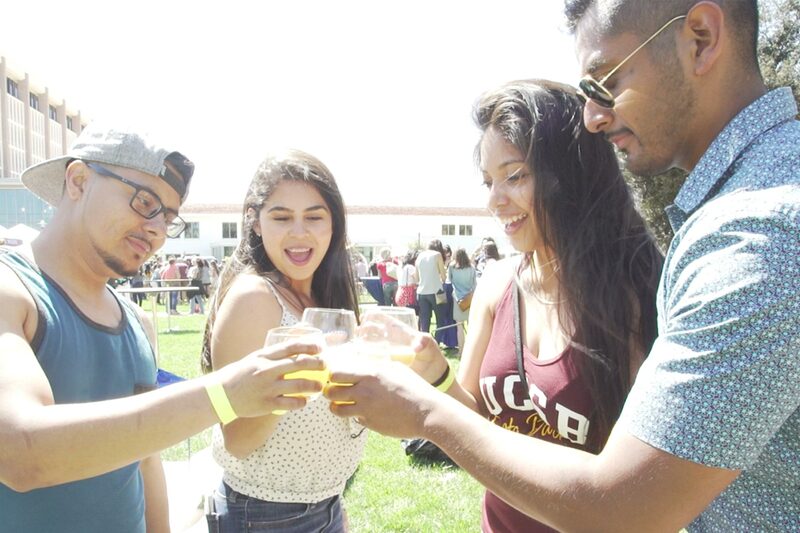 EVENT DETAILS Join us at the Taste of UCSB: where one ticket into the event gets you access to wine, beer, and food tastings for hours! This event is very popular and has a tendency to sell out. Over 700 people are expected to attend. Enjoy live music, photo opportunities, and Gaucho games all afternoon! This event is heavily marketed so your business will be seen! 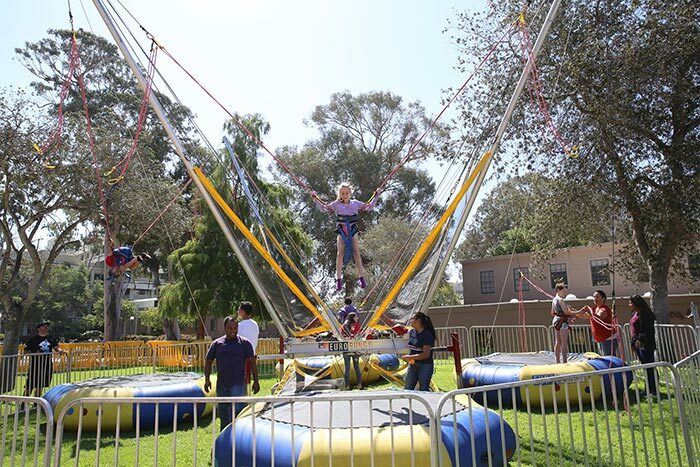 EVENT DETAILS Join us at the Gaucho Kids Festival and the Gaucho Gallop 5K Benefit Race--two family-friendly events with something for everyone! Proceeds from the race will go towards the Alumni Scholarship Fund. The race's route features iconic landmarks on the UC Santa Barbara campus, from the Thunderdome, the University Center, Storke Tower, Davidson Library and Harder Stadium. 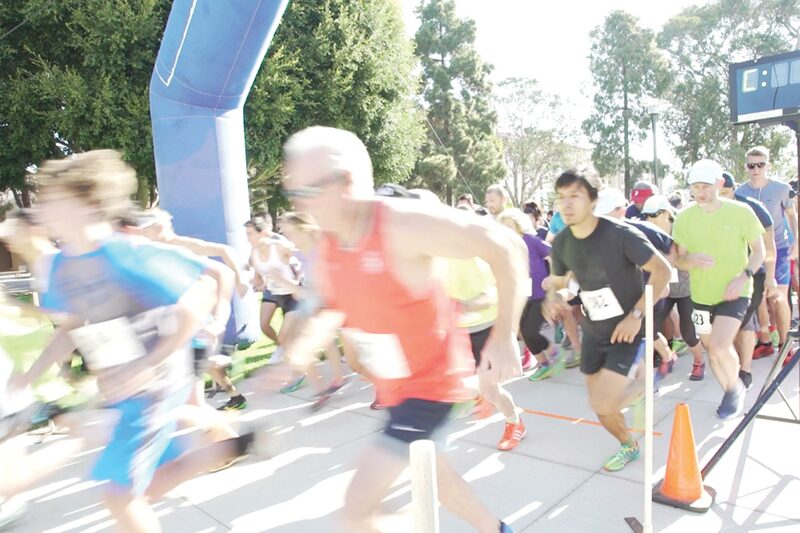 This race is for all ages and fitness levels. Our younger runners can work off all their pent-up energy at the Kid's 1 Mile - a great way to introduce future Gauchos to our beautiful campus. All participants will receive a commemorative t-shirt and are invited to our Finishers Reception Area for free food and prizes! After the race, release your kids into the Kids Festival for some fun, including a bouncy house and a rock wall! Benefits: Gold Level benefits listed above PLUS “Kids Mile Presented by_______” on all websites and communications AND a shout-out on UCSB Alumni Facebook page. Our UC Santa Barbara Alumni holiday reception is the perfect opportunity to celebrate the winter season with fellow Gauchos in the Santa Barbara area. Each year, hundreds of alumni join together to mingle during a winter night of fun, food, and festivities. Sponsorship packages are available each year and benefits include advertising in print and digital communications! EVENT DETAILS: This event honors the accomplishments of UCSB’s outstanding female alumnae. 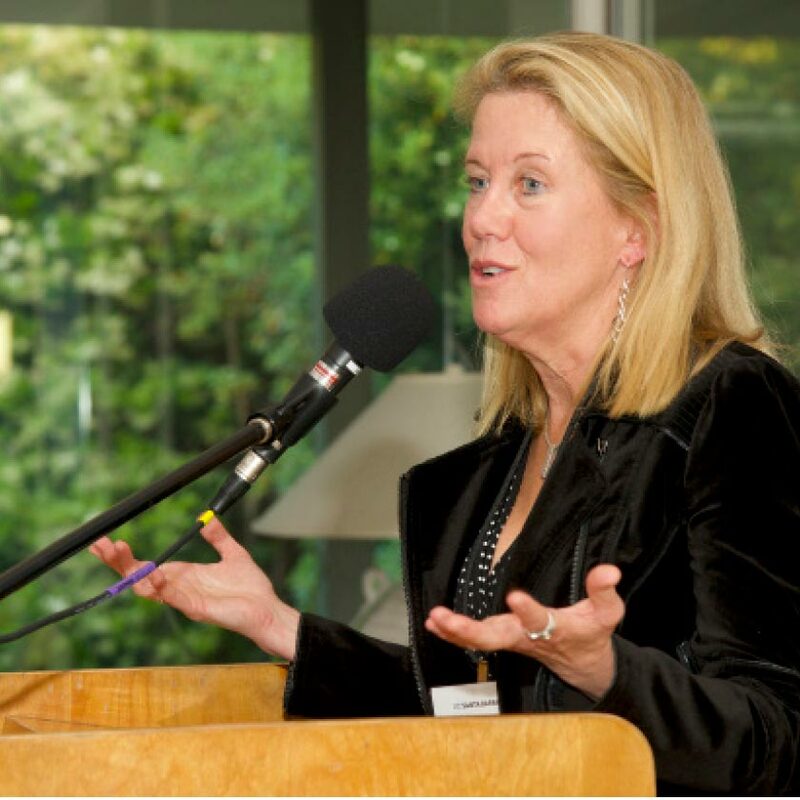 In 2018, we honored Film Producer Lisa Bruce ‘83 with the Distinguished Alumni Award. Sponsorship opportunities for this event include event sponsorship and table sponsorship. These opportunities serve as outreach to campus partners, the community, and local businesses. We hope our sponsors see this event as a way to provide exposure to a positive, uplifting event, celebrating women. Many of our table sponsors may wish to invite faculty or students to sit at their tables. 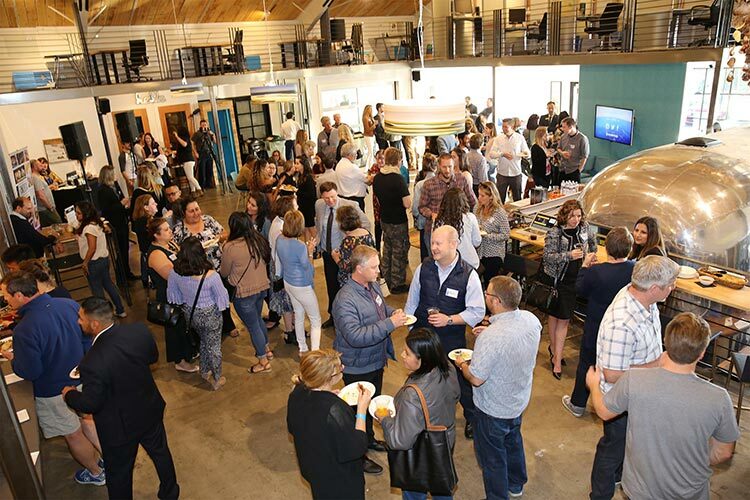 DETAILS Introducing the Gaucho Grown event series for 2019: a dynamic and powerful learning opportunity and networking series brought to you by the Gaucho Network! 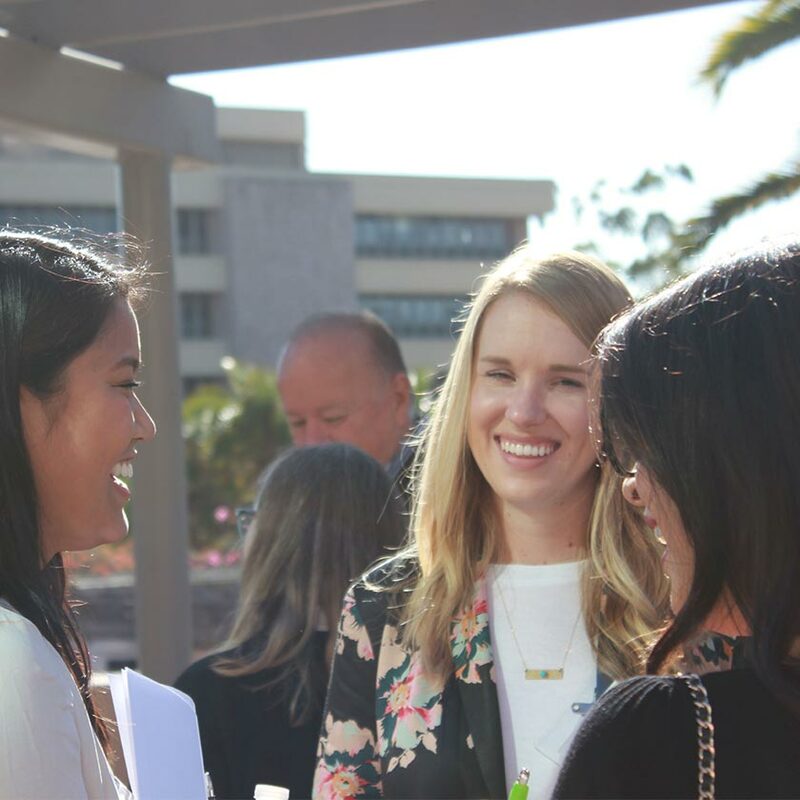 In 2019, UCSB Alumni will host numerous webinars and in-person events intended to educate and connect current and future entrepreneurs and business leaders. Join us online or in locations like Santa Barbara, Orange County, San Francisco, San Diego, and Los Angeles. Sponsorship ensures that your business is exposed to like-minded and passionate students, alumni, and entrepreneurs. Whether you’re looking to hire Gauchos or learn from other business trailblazers, this event series is for you! 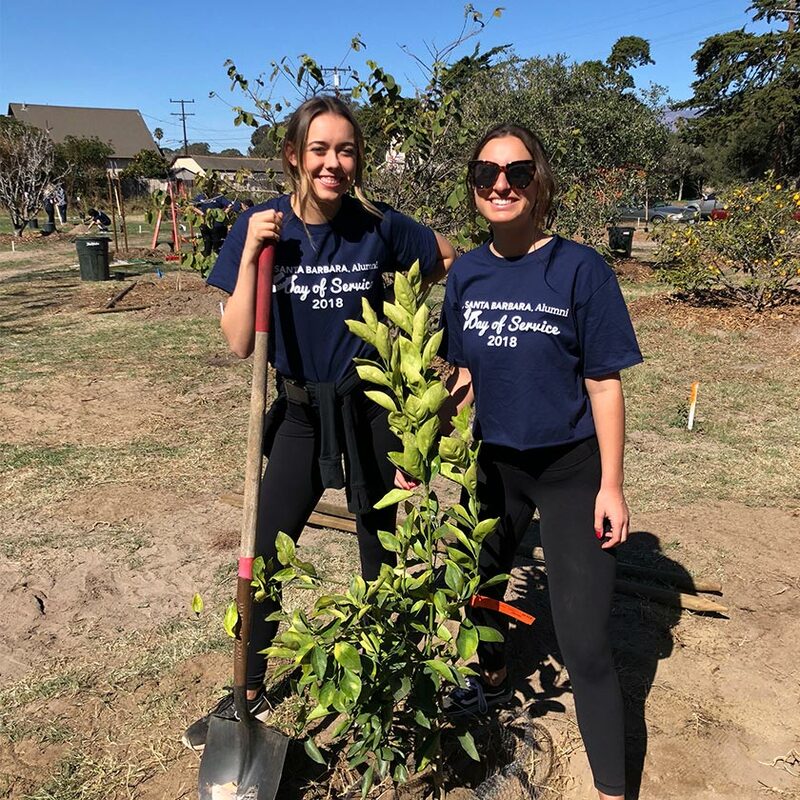 EVENT DETAILS UCSB’s Second Annual Day of Service event is an incredible opportunity for UCSB alumni, friends, and community members to join together in solidarity by volunteering in any service opportunity that is meaningful to them. Together, we can improve our neighborhoods, strengthen our communities, and make life better for everyone. The day will balance largely on a robust social media campaign where we will ask folks to share their participation using a designated hashtag – #GauchosGiveBack. Everyone who registers will be given a T-shirt to wear while they volunteer. We anticipate 500+ participants engaged in meaningful acts of service throughout the day. EVENT DETAILS Held 3 times per year during“Dead Week,” Study Break/Study Nights features giveaways and free refreshments to UCSB students studying for finals. 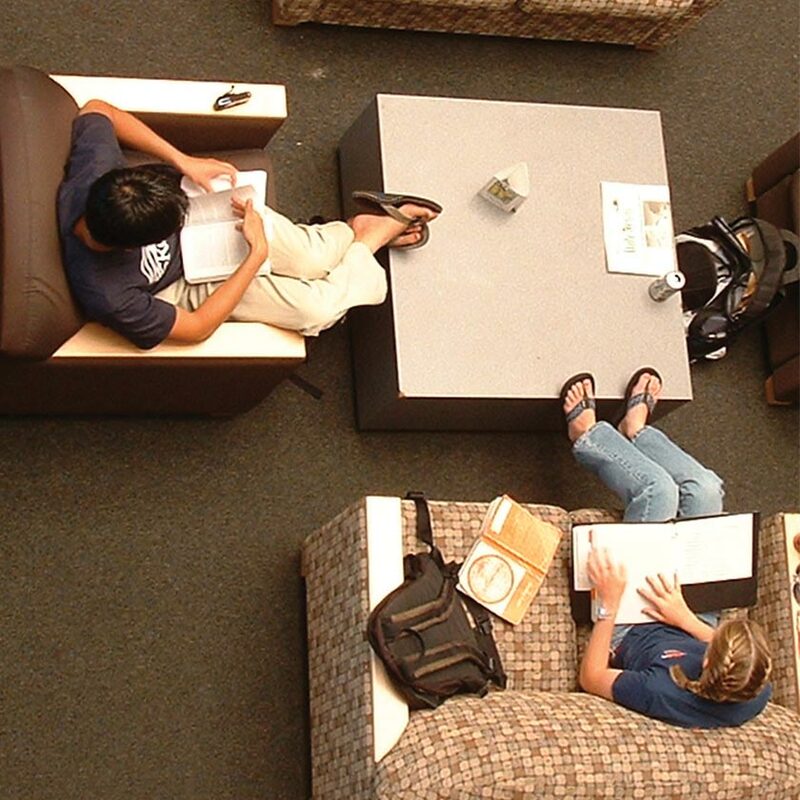 Students are invited to Mosher Alumni House during Dead Week for a quiet and relaxing place to study or unwind. TARGET AUDIENCE First held in June of 2008, this week has quickly developed into a quarterly tradition for current UCSB Students. Approximately 500-700 students participate each quarter. Promotion includes flyers posted around campus and emails to students. 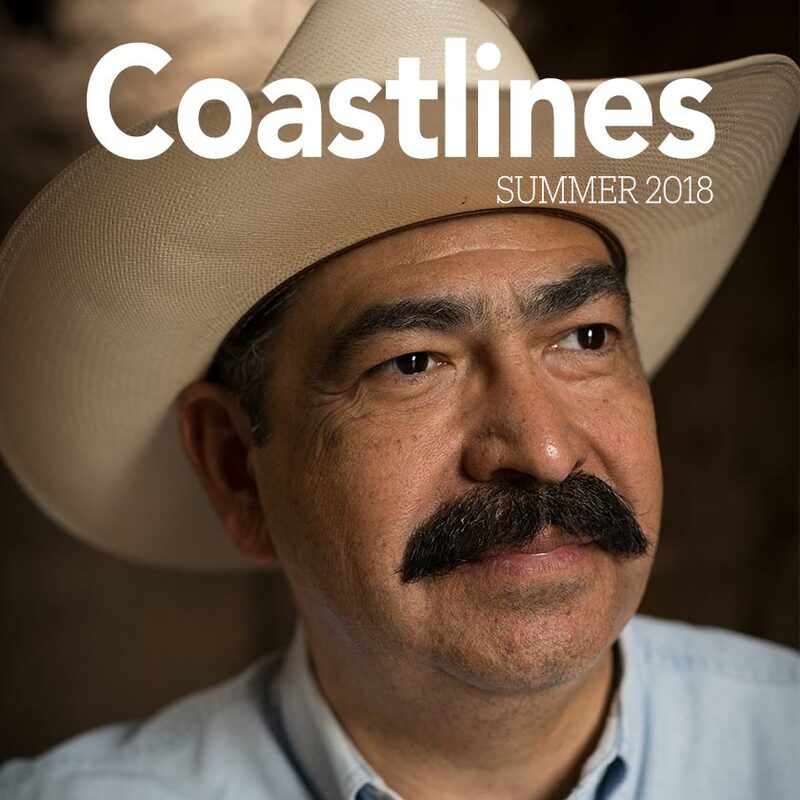 DETAILS Coastlines Magazine entertains and informs an affluent, highly educated, professional audience four times a year. Most readers are UCSB alumni, including prominent business, cultural, and academic leaders. Other readers include faculty, staff, major donors to the campus, and campus visitors. Guaranteed circulation is 23,500 of which approximately 21,500 are UCSB Alumni life members. Readership is estimated at 33,750. Have a discount or alumni benefit you want to promote? Excellent! 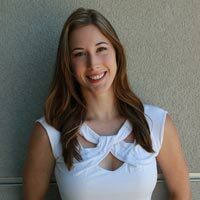 We would love to feature your business on our Alumni Benefits Webpage (www.alumni.ucsb.edu/about/benefits). 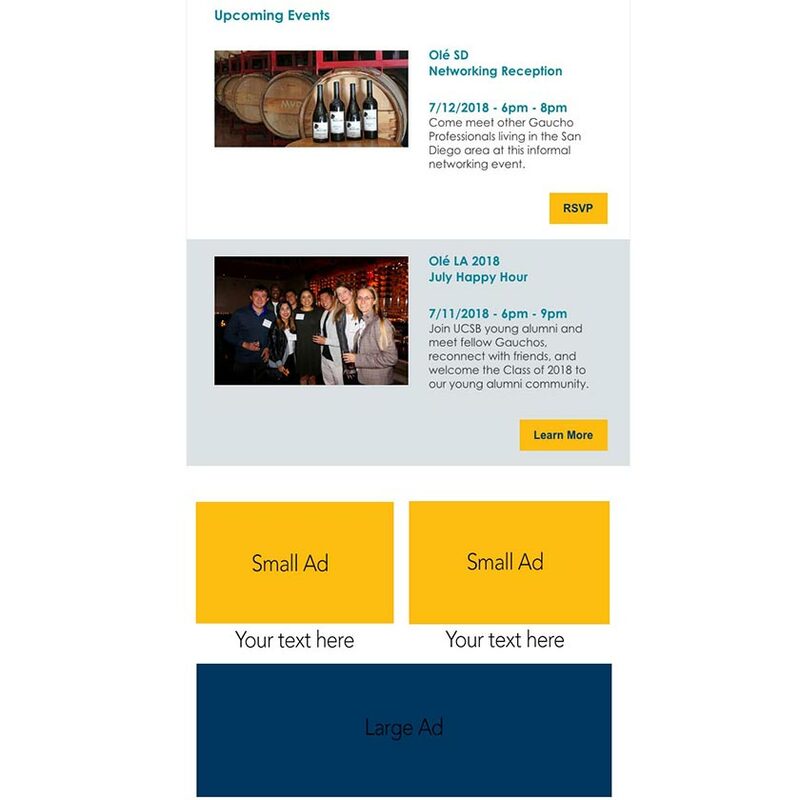 For businesses to maintain their listing on this webpage, UCSB Alumni requires a minimum of $1,000 to be spent each year in advertising and/or sponsorship dollars. For more information, please contact Kelsie Grau, Director of Business Development, at kelsie.grau@ucsb.edu or 805-893-2947. • All advertising shall be consistent with the business practices of the University of California as established by the Regents of the University. claims or suits for libel, violation of rights of privacy, plagiarism, and copyright or trademark infringement. • Publisher shall not be held liable for damages for failure to publish an advertisement. • Publisher accepts no responsibility for errors in key number or other type set by publisher. • Cancellation of advertising will not be accepted after closing dates. Early cancellation voids all rate and position protection. • Publisher reserves the right to cancel or reject any advertising for any reason.